All those pretty leaves that beautified the Elcona landscape are now finally falling down at a blistering pace. 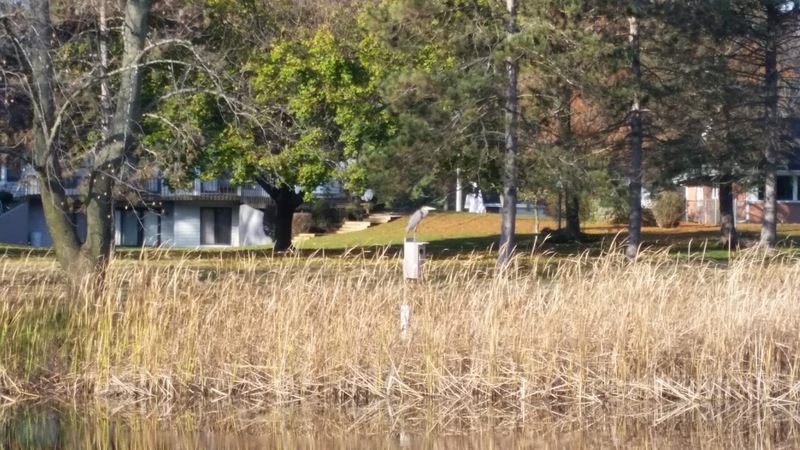 The close to a quite successful golf season here at Elcona is quickly approaching in looking at the long range forecast. Rounds played in 2016 have exceeded the 14,200 mark, surpassing 2015 by about 500. The staff and I have been hard at work executing our winterization plans that I discussed in my article in October. 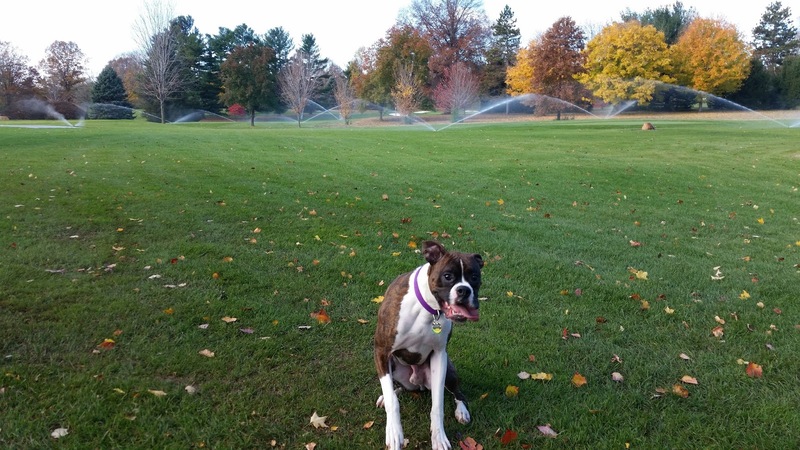 The irrigation system has been winterized, our annual Vertidrain on greens was successfully completed, and the golf course turf has been mowed for what I hope to be the last time until Spring 2017. Plant protectants have been applied to all fine cuts of turf. All that is left for fall is a final topdressing on greens to insulate the crowns, a drainage project on 17 fairway, and of course, mulching the rest of those pesky leaves! Two projects that were completed since I last wrote were the extended collar on 9 and the squaring and combining of the black/blue/white tees on #10. 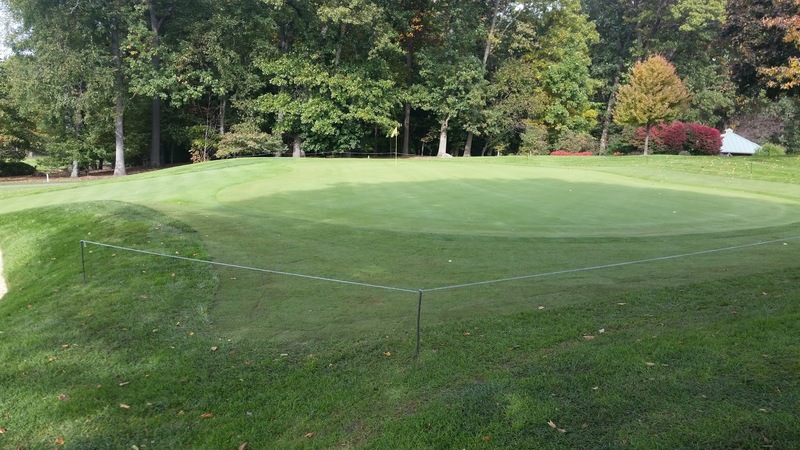 As I mentioned last article, the collar was installed to provide better playability to the hole and give the golfer additional shot options around the green. 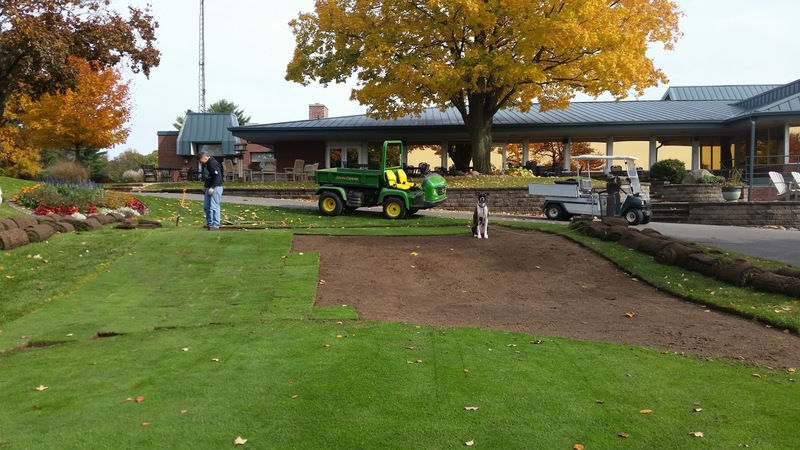 10’s tees were combined, re-aligned, and squared to achieve a better aesthetic view to the hole. We were also able to flatten the front part of the tee, and recapture a bit of teeing ground both at the back of the lower tee and the front of the black tee. Both of these projects were suggested from a Master Improvement Plan that Hills/Forrest has provided Elcona within the last 12 months. 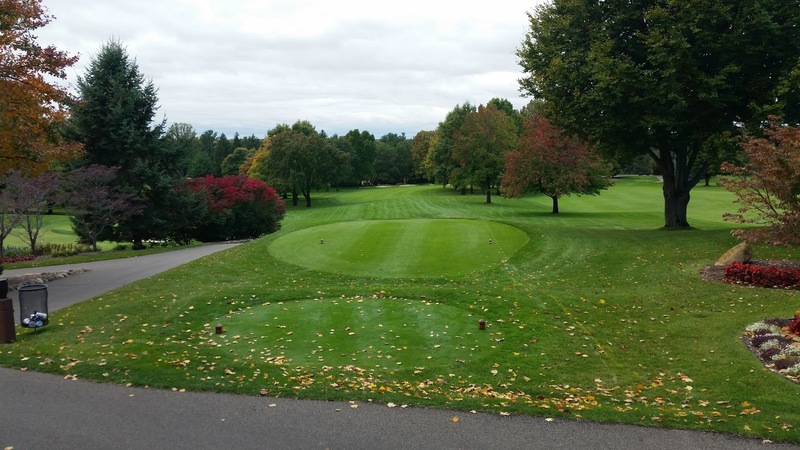 At the end of the 2015 season, the Golf/Greens Committee charged me to work with Hills/Forrest to formulate a new golf course improvement plan to provide solid solutions for any current opportunities the membership felt there were on the golf course. 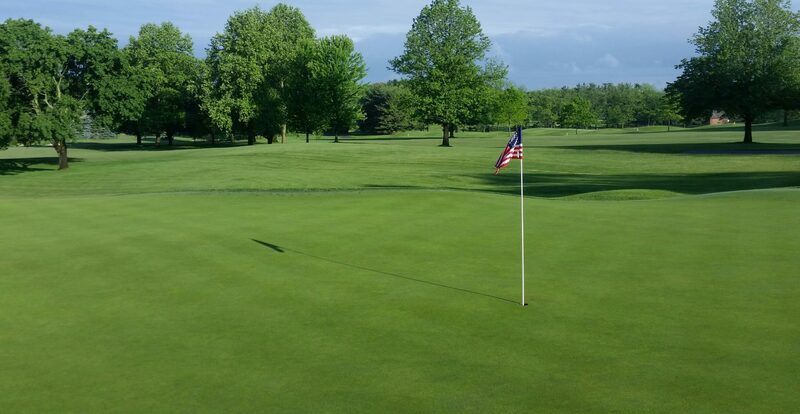 The resulting document created by Hills/Forrest architect Shawn Smith contains a road map for Elcona’s golf course future, and a schedule for any updates the membership feels need addressing. 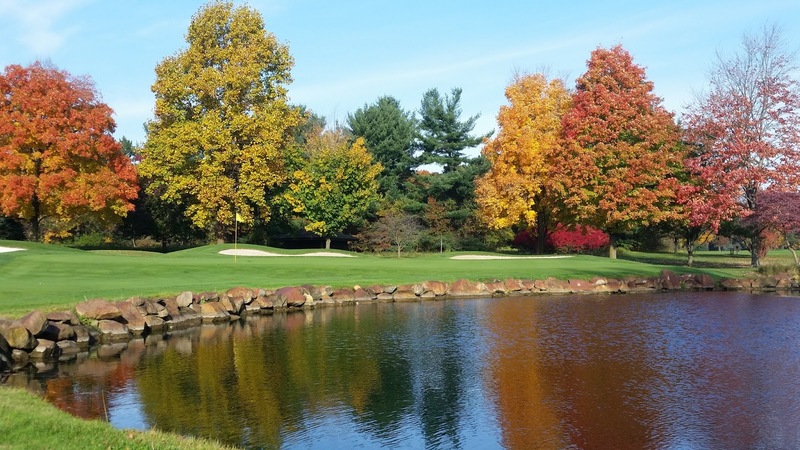 This master plan addresses proposed improvements for each hole, including: tee shape and orientation, fairway and green bunker design, green design improvements, fairway mowing patterns, tree management, cart path alignments, and items to provide strategic and aesthetic qualities. 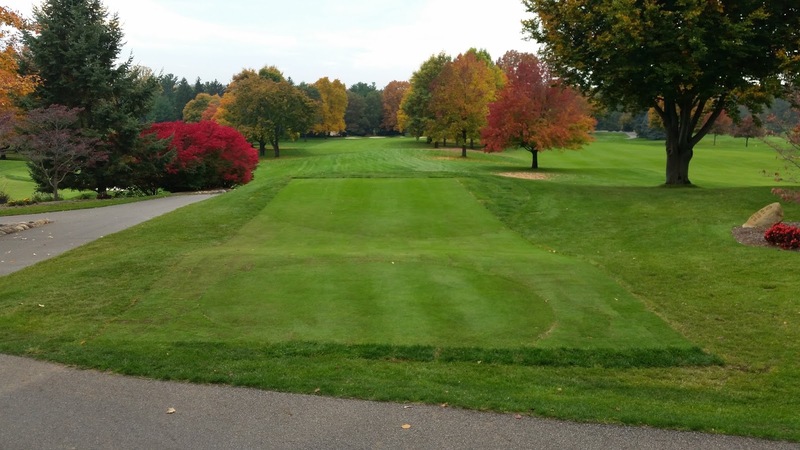 Both the Golf/Greens Committee and the Board of Directors have adopted this Master Improvement Plan as a roadmap for any future improvements to the golf course. Any potential improvements that would be completed here would be based on the ideals and principles set forth in this plan. I have received many positive comments on the completed projects in the last 2 weeks, in which the staff and I thank you. I look forward to completing more of these projects in the future years to create an even stronger Elcona golf course that all of you will enjoy for many years to come. Finally, those of you that have ventured out in the last few weeks have noticed a new crew member hanging around with me. His name is Bowser, and he is a 11 month old pure brindle Boxer. Bowser is slowly learning how to properly conduct himself on the golf course and has already earned his keep by chasing a few migrating geese off property. 14 Pond seems to be his favorite area, because that is the only pond he will hop in for a swim! When the time is right during the workweek, he will be accompanying me around the property collecting sticks and keeping me company during the long hours of the season. He has already enjoyed meeting a few of you, even if he seems shy. Thank you for reading my long-winded blog article. If you have any questions, please feel free to contact me at ryan@elconacc.com. Thank you, and have a safe and happy Thanksgiving!